presonus studio one 3 price Ben Graham-Evans, partner at Blake Lapthorn, navigates corporate jet investors through the Cape Town Convention. 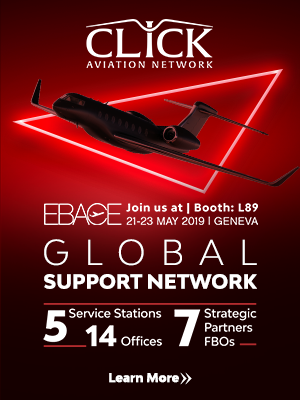 1.1 The Cape Town Convention and Aircraft Protocol (Convention) is an increasingly important tool in facilitating cross-border corporate jet finance and leasing transactions. There are currently 44 contracting states to the Aircraft Protocol and this number is expected to grow. It is hoped that the European Union’s accession to the Convention in 2009 will pave the way for Member States who had signed the Convention to take the next step in formally ratifying it. 1.2 The key Convention issues for investors in the sphere of corporate jet are, firstly, when does the Convention apply and, secondly, if the Convention is in play, how does that benefit financiers? When does the Convention apply? 2.1 To come within the scope of the Convention, airframes must be certified to carry either at least eight people or goods weighing more than 2,730kgs. 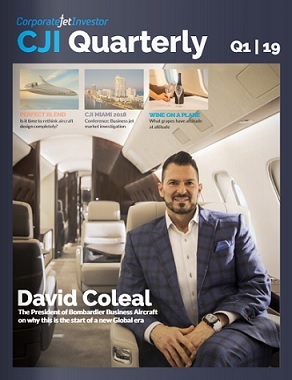 It is clear, therefore, that a significant proportion of those aircraft commonly classed as private, business or corporate jets fall within the Convention’s parameters. (c) vested in a person who is the lessor under a leasing agreement. 2.3 It should be noted that the Convention also includes the sale of an aircraft or an engine as an international interest but only certain provisions of the Convention will apply to such sales (e.g. the Convention’s default remedies are generally unavailable). 2.4 The Convention will only apply where the debtor is situated (e.g. incorporated) in a contracting state at the time the relevant agreement is concluded. The Convention will also apply where the debtor is not situated in a contracting state but the airframe (but not detached engines) is registered in the aircraft registry of a contracting state. (b) or the location of the debtor. 2.6 If an aircraft is registered in the aircraft register of a contracting state, or if the debtor is located in a contracting state, the Convention applies to the international interests created under the relevant agreement. 2.7 However, where the connecting factor is the state of registration, international interests in airframes (but not engines) may be registered. 2.8 The Convention also applies where an assignment of “associated rights” in an international interest occurs (e.g. the rights to payment or other performance by a debtor), regardless of where the aircraft is registered or whether the debtor is located. What are the benefits to financiers? 3.1 The Convention enables financiers to register international interests and provides standard remedies in the event of default by the debtor. 3.5 Whether the creditor must obtain the leave of a court to exercise these remedies will depend on how creditor-friendly the state in question was when choosing which elements of the Convention to ratify. Similar considerations arise in respect of the type of insolvency regime applicable in a contracting state; it is open to each contracting state to declare that the Convention’s insolvency provisions apply to all or particular types of insolvency proceedings and the decision can significantly affect a creditor’s position. 3.6 The Aircraft Protocol supplements and modifies the Convention to meet the particular requirements of aircraft financing. 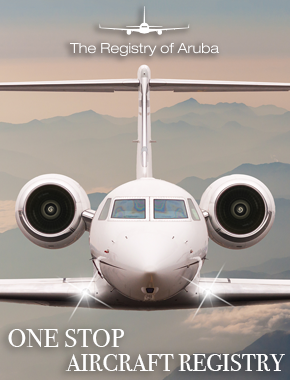 The Aircraft Protocol offers creditors additional remedies, including the ability to require removal of an aircraft from the national civil aircraft register and export it. 3.7 International investors in aircraft previously relied on differing national laws to protect their investments. If a debtor defaulted or went insolvent, recovery of the investors’ assets might require protracted legal proceedings across many jurisdictions. As a result, financiers seek a premium on their lending as a hedge against the risks involved. 3.8 A central tenet of the rationale leading to the implementation of the Convention was the desire to significantly improve financial security for investors in cross-border transactions involving high-value mobile equipment, such as aircraft. Consequently, organisations involved in aircraft financing will have more confidence in transactions, and the resulting reduction in risk should permit discounted finance costs. 4.1 A fundamental rule of the Convention is that it does not apply retrospectively. So a pre-existing interest does not need to be registered in order to retain priority. When considering whether the Convention requires the documents or instruments to be registered, the parties to jet finance or leasing transactions should check whether the relevant jurisdiction is a contracting state for the purposes of the Aircraft Protocol. An updated list of the contracting states is maintained by UNIDROIT. (b) any international interests currently registered against the asset at the international registry; this can be searched online. (d) any parties requiring consent to act on the international registry on behalf of others – before a party can make, amend or discharge an entry on the international registry, it or its agent must be authorised, registered users of the international registry website.